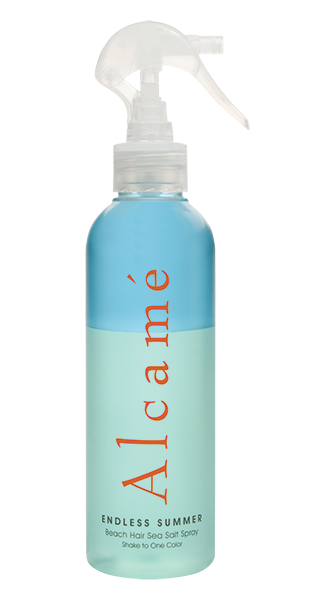 Categories: Island / Replenishing Hair Care Collection, Styling. 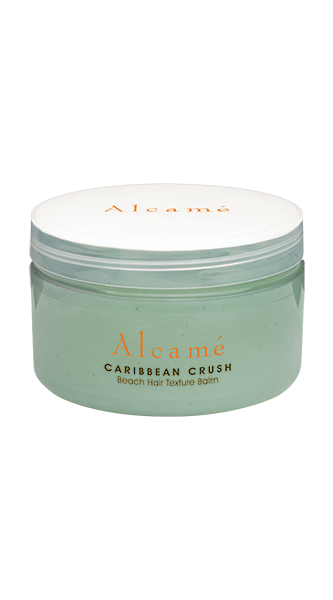 Caribbean is part of our Island Collection that protects and seals the hair surface while renewing, healing, and adding moisture to the hair. Enhancing, defining, and separating hair to create that beach hair look. 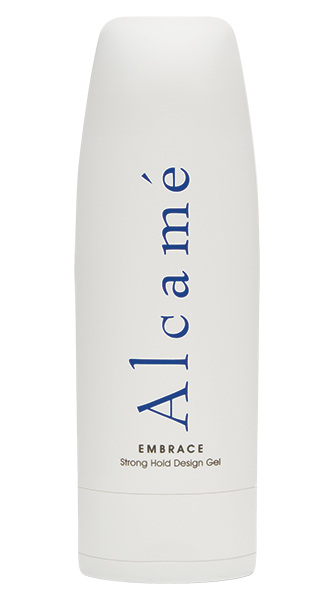 Provides tremendous hold, texture, and definition with a slight matte finish. Rub a small amount in palm of hands and work though wet or dry hair. Can be layered with other products to achieve desired style. Heals, nourishes, and stimulates hair growth. 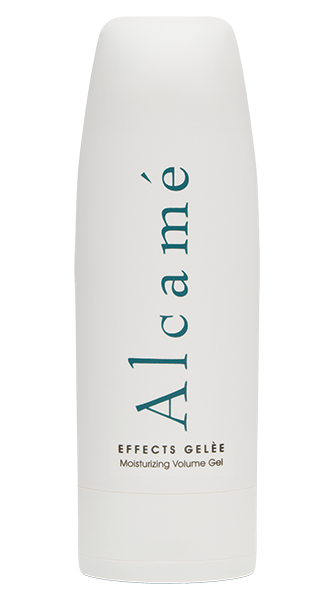 Antioxidant, skin revitalizing, skin smoothing. 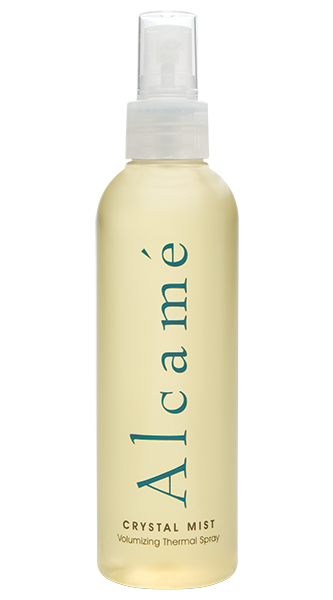 Keeps skin moist to help avoid flaky scalp in harsh and dry weather.